G761 Thomas H.V. 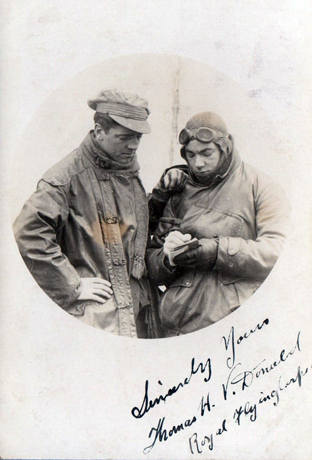 Donald, Royal Flying Corps. and pal.